It is awesome being a girl but it can also be tough so we have created a portal to a world of help and advice. We feel that girls need a lot of advice but don’t necessarily know where to go to. 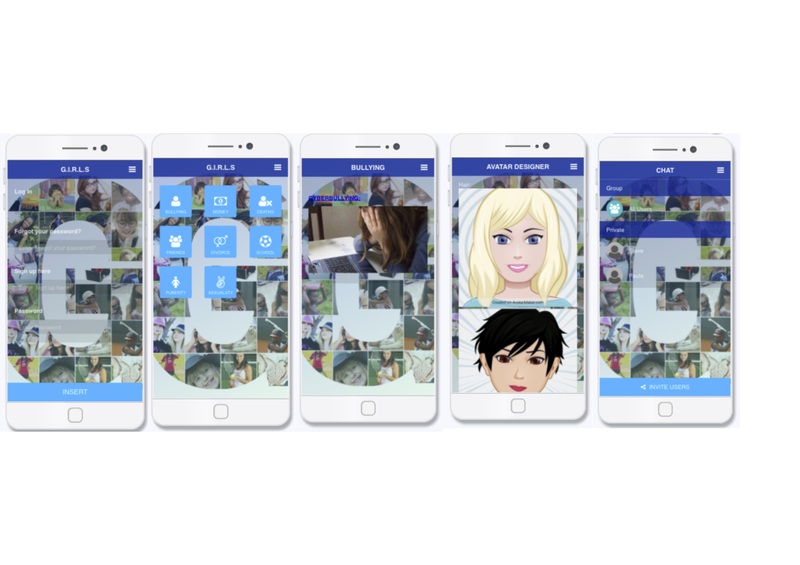 This app gives access to a wide range of sources of information available to girls. This helps girls to have a central place to go rather than having to go to a variety of websites or apps. Our app is a one-stop shop.